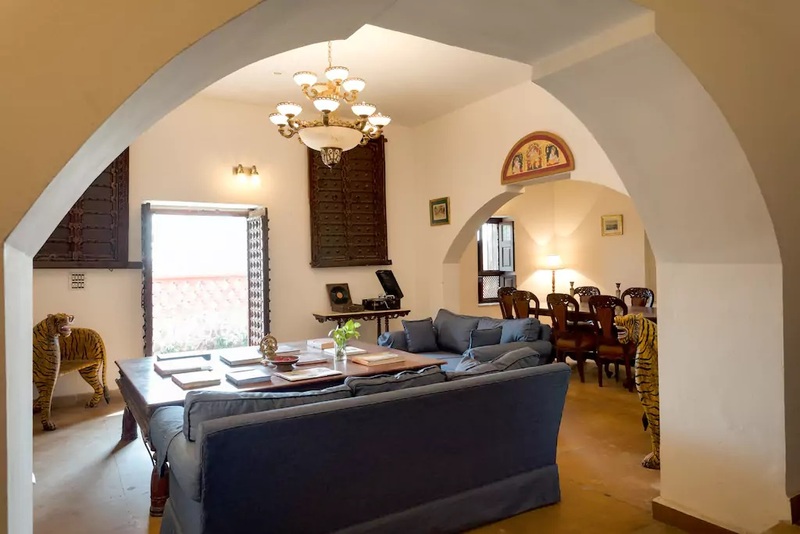 We have exclusive Farm houses/resorts weekend gateways near delhi for small & big families & corporate groups . 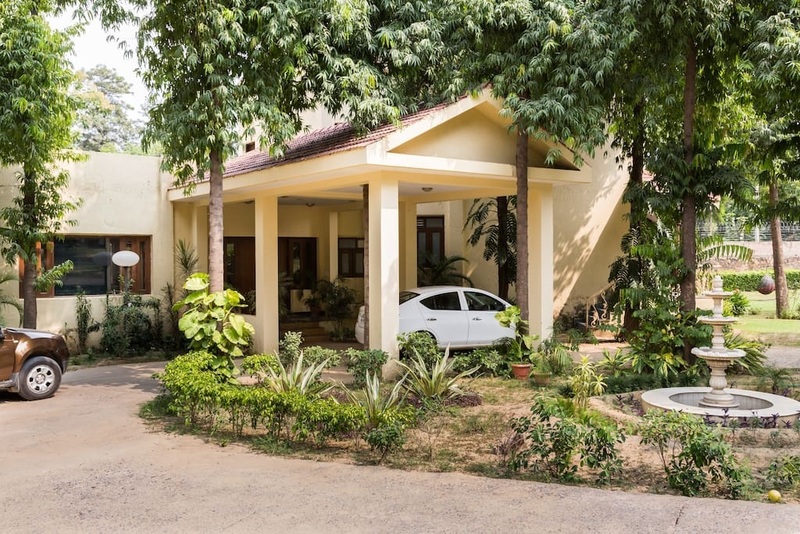 We have 2BHk,3bhk,4bhk, 5bhk,6bhk, 7 bedroom villas /resorts with private kitchen,Cook, Housekeeping,security, BBQ,huge living room,swimming pool,games & activites near delhi,gurgaon & manesar. 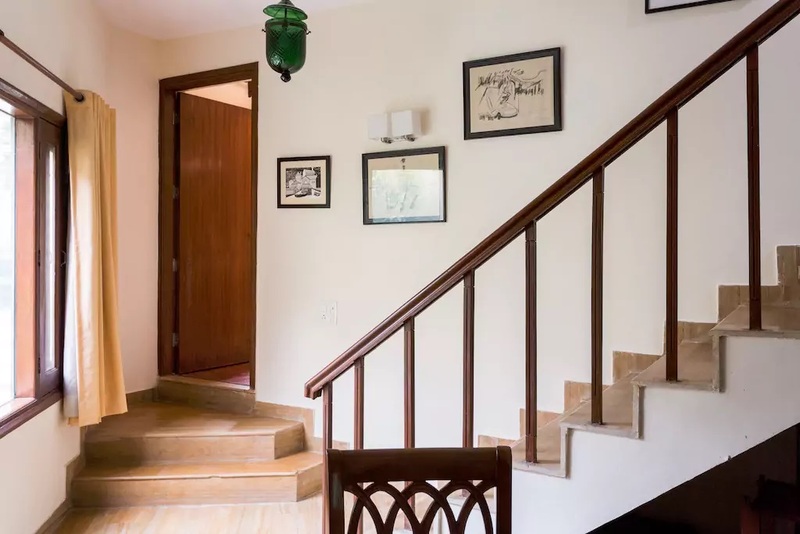 All our farmhouses are eco friendly and set in 2 acres of lush green & very peaceful surroundings, away from hustle bustle & pollution of city life.Enjoy the diverse flora,chirping of birds & natural landscaping in all the farmhouses. 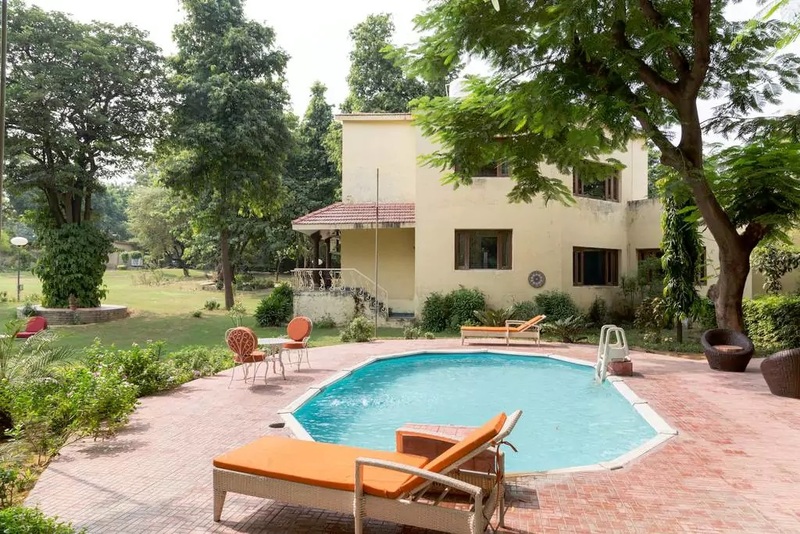 In Hotels, swimming pool & other activities close down by 7pm to maximum 8pm,In Sparks Fly farmhouses you can enjoy swimming pool & activities till late night.Guests are welcome to sing songs,play music & dance till wee hours of the morning in our huge lawns ,living rooms & bedrooms without any restrictions. 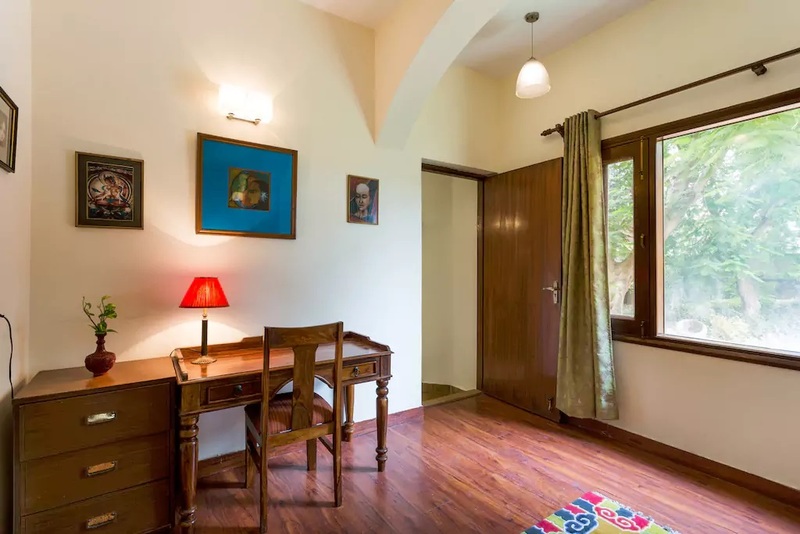 A perfect place for weekend getaways, thirty minutes from Gurgaon. 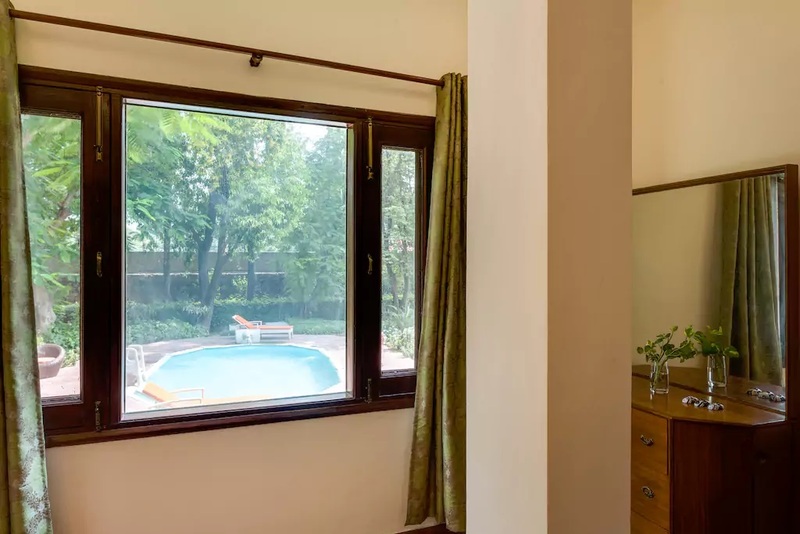 Beautiful centre courtyard with surrounding rooms, a swimming pool with a deck and gazebo – a perfect place for families or group of friends to spend some quality time away from the hustle of the city. 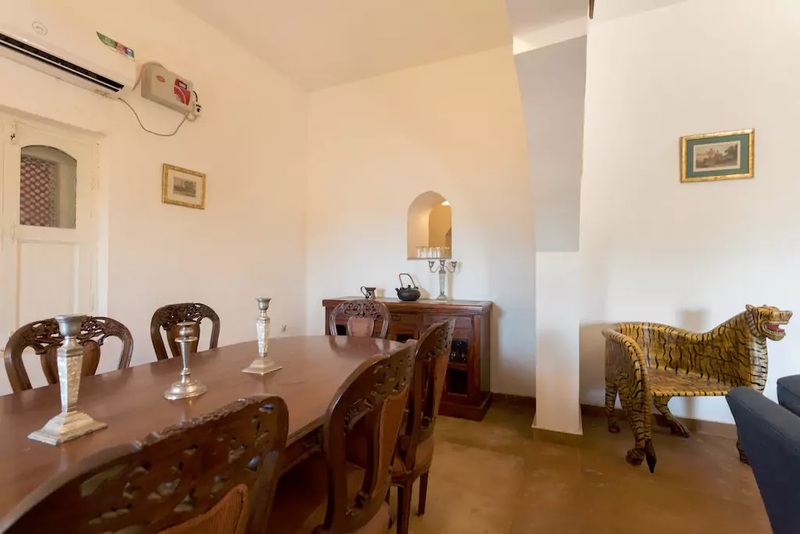 The villa has 4 ensuite bedrooms with ACs, large kitchen with a dining space that opens out into the barbecue area with seating and a huge front lawn. The outdoors consist of manicured lawns, hammocks, a barbecue area and a bar. 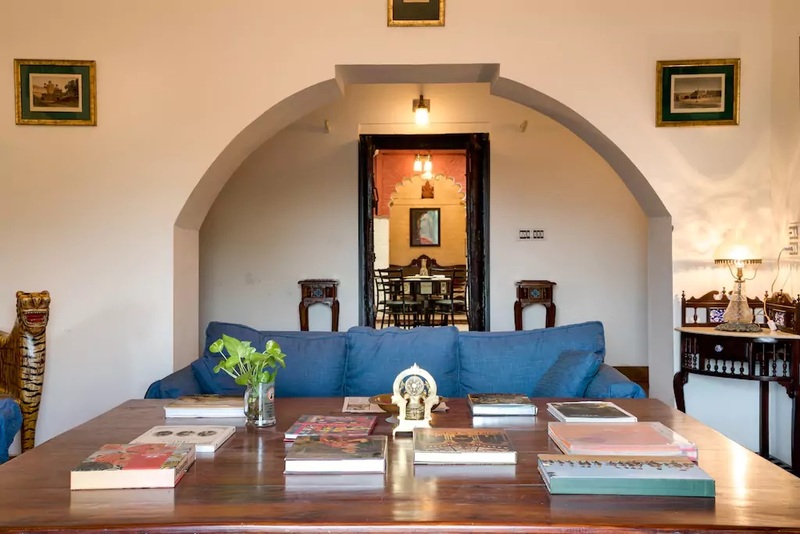 India’s capital city, New Delhi, is a rich and vibrant place that encompasses different communities, festivals, celebrations, history, culture and more. 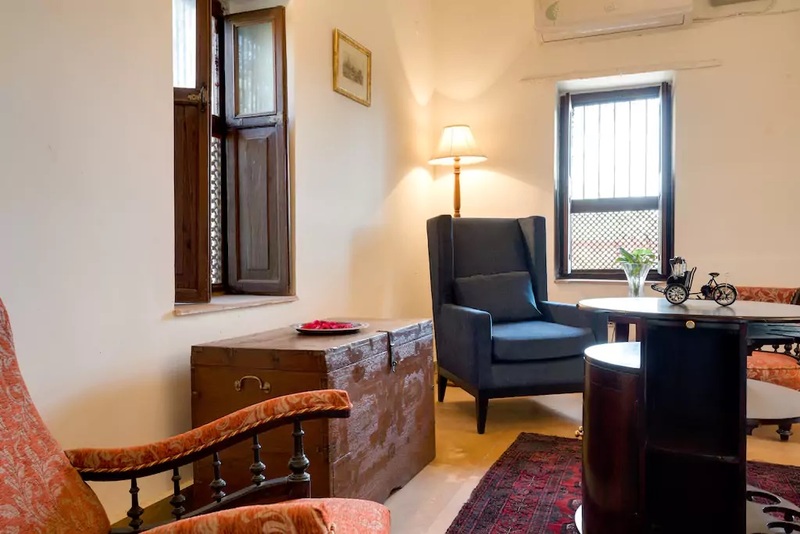 Travelers in Delhi can explore a rich history, architectural delights, significant monument, busy market places, fine dining and entertaining activities. No wonder, the city is very famous as a place to host weddings and other important celebrations. 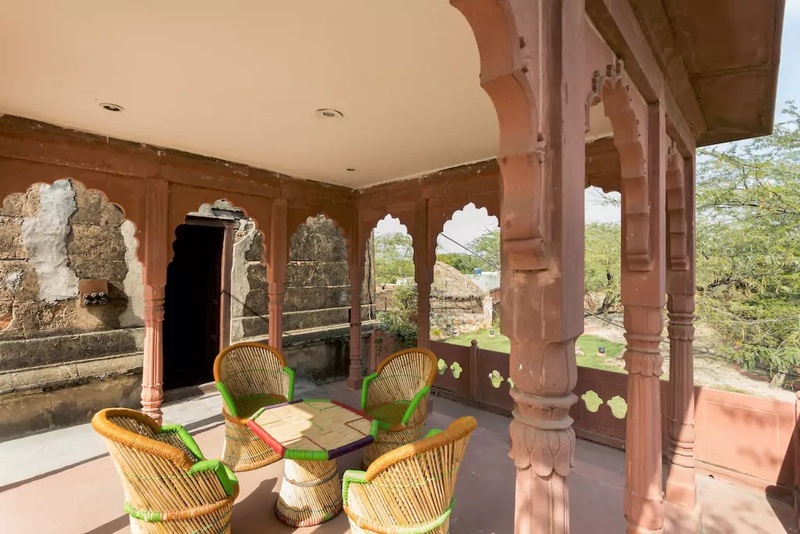 Kothi house villa for marriage in Delhi is a brilliant resort that gives a life-changing wilderness experience to the guests. 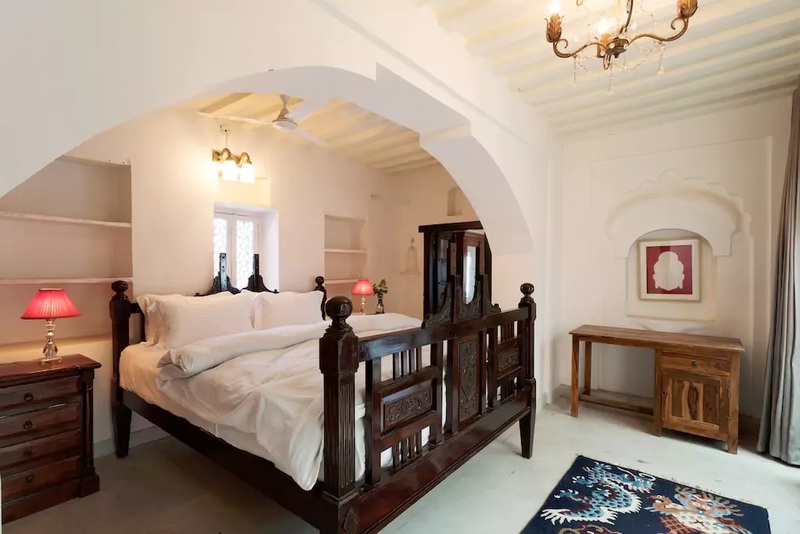 It is outstanding amongst other spots to stay and is a paramount get- away. In light of its closeness to the forest areas, it gives a colossal chance to the untamed life devotees to witness the charming perspectives and the different awesome types of creatures. This has become a popular place to host important events, such as a wedding. 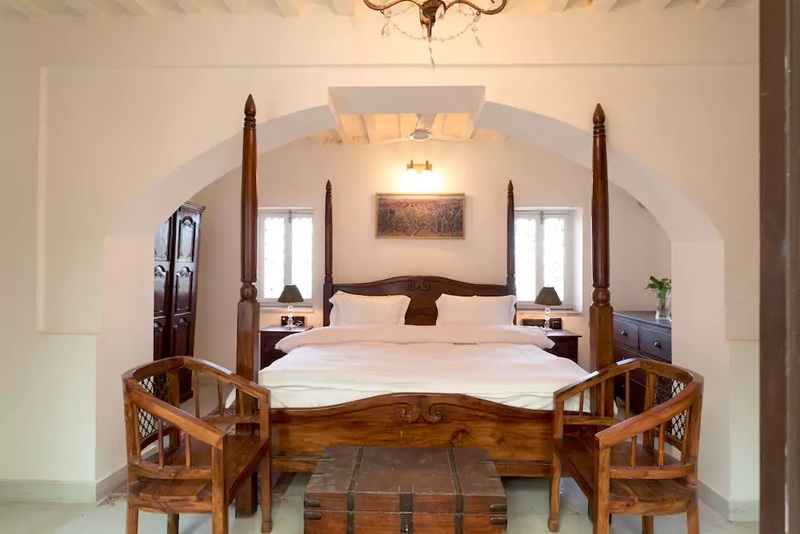 This farmhouse resort near Delhi is built in the lap of nature, in the midst of the quiet condition and staggering pinnacles. 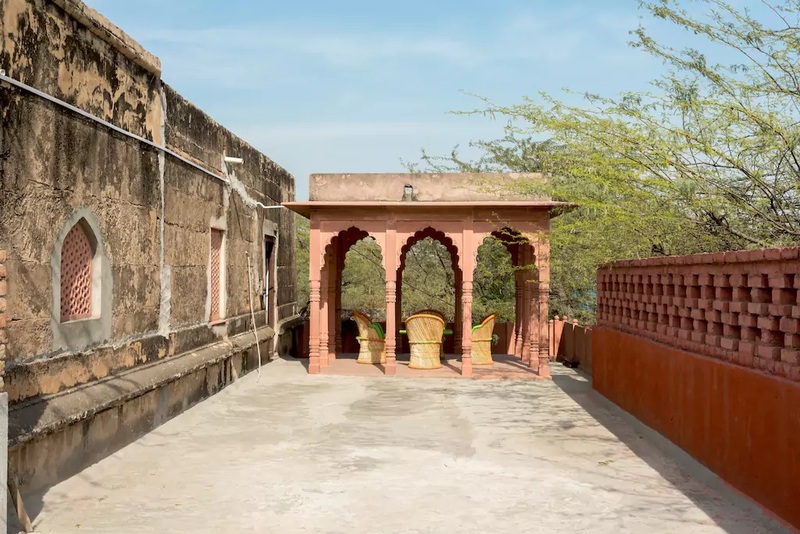 It offers people a chance to get away from the mad rush of the city and soak in a quiet yet celebratory time. There are two multi-food eateries that offer delicious food and authentic array of cuisines. A stay in this resort allows you and your guests a great time to unwind and soak in the beauty of everything around. 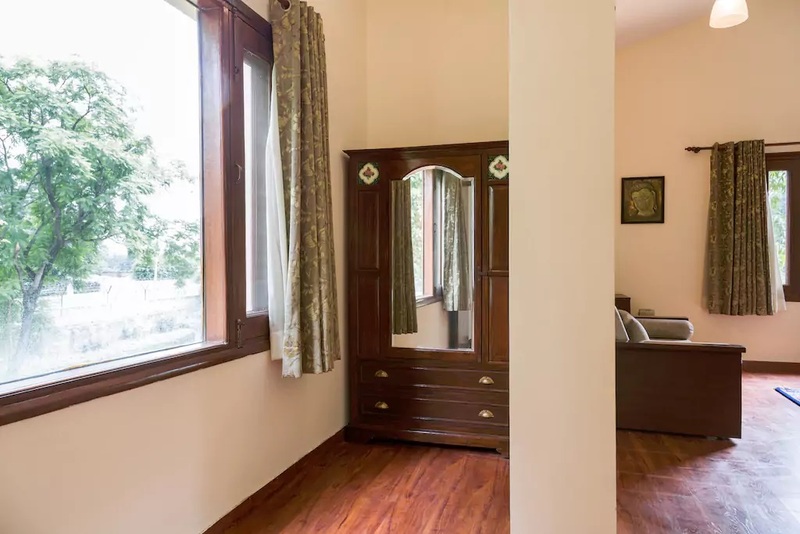 The guests can appreciate an exceptionally serene time here in their rooms and enjoy beautiful views too. 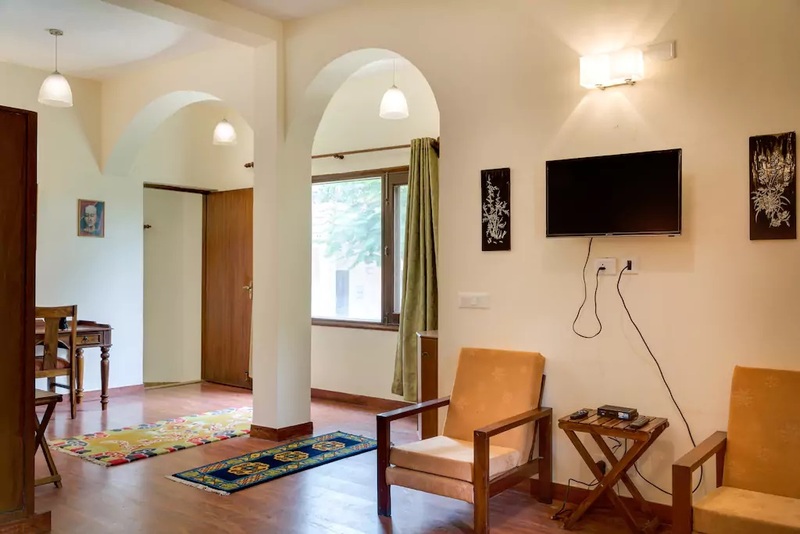 The rooms are equipped with modern comforts and appliances to add to the convenience. 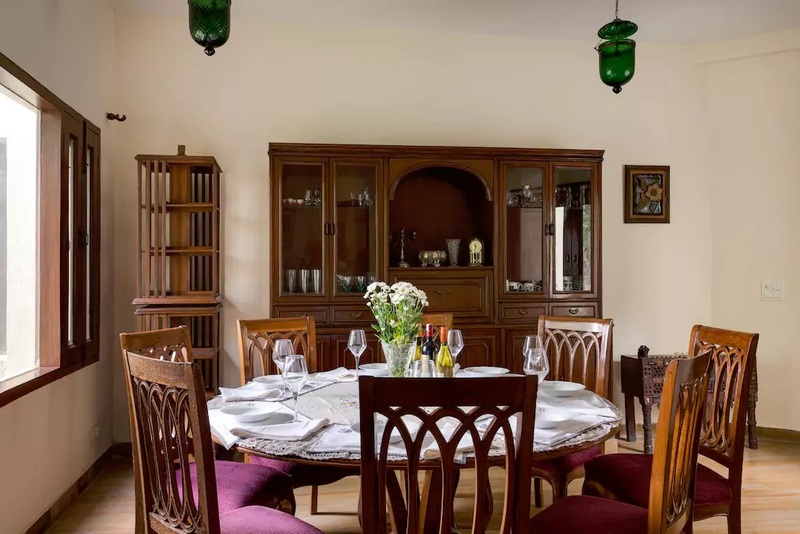 Planning a get-away wedding at the Kothi house villa for marriage in Delhi could be the best decision and make memories for a lifetime. 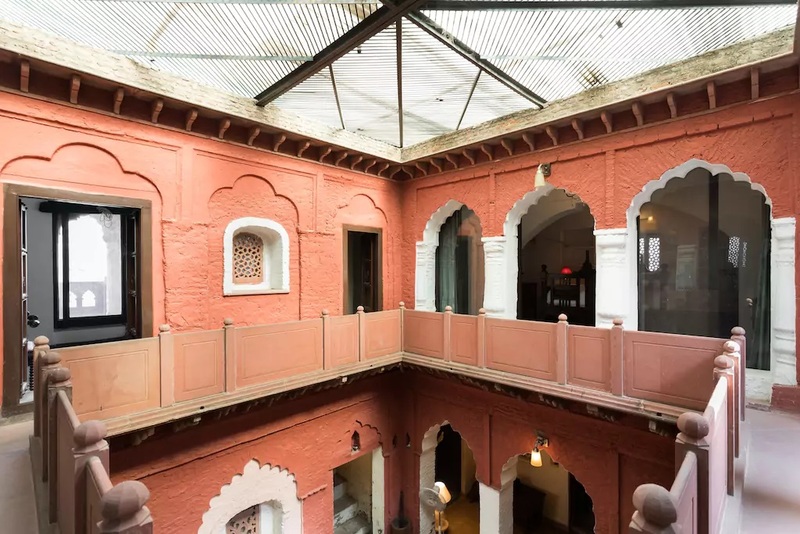 From small pre-wedding functions to the big day itself- every function will become extra special and spectacular at this amazing venue.